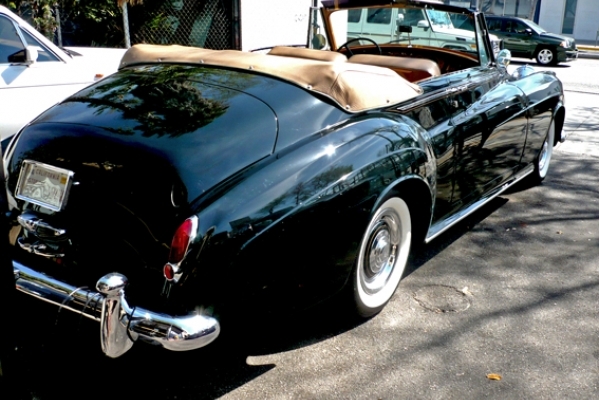 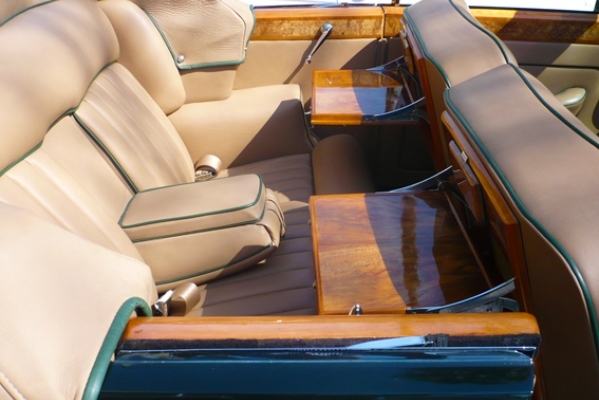 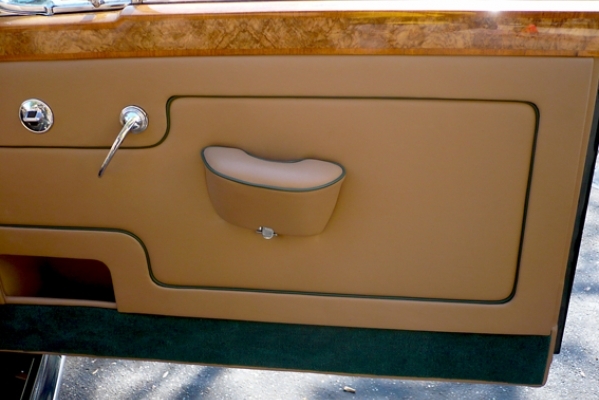 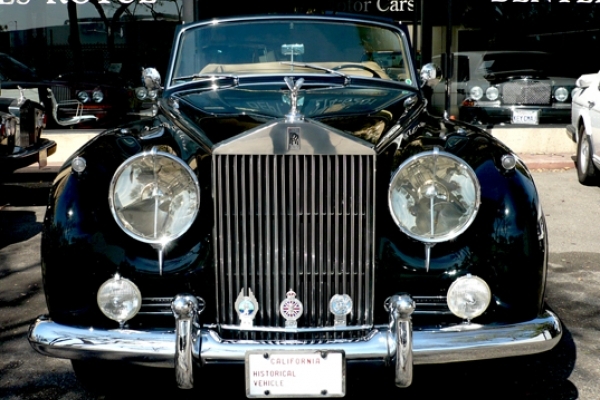 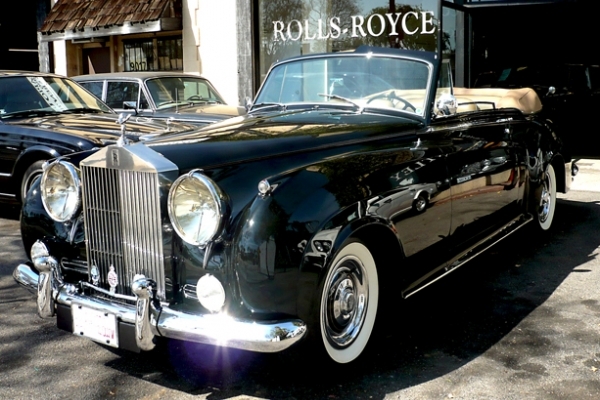 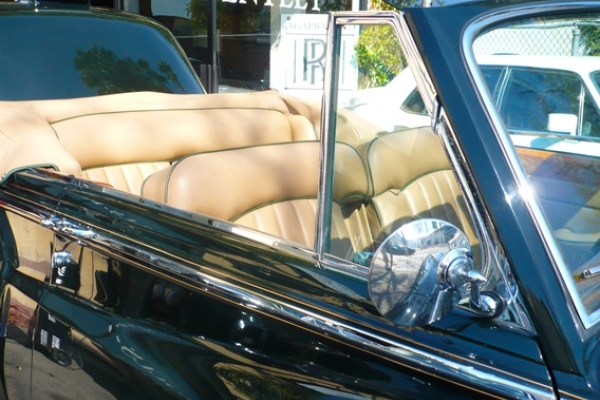 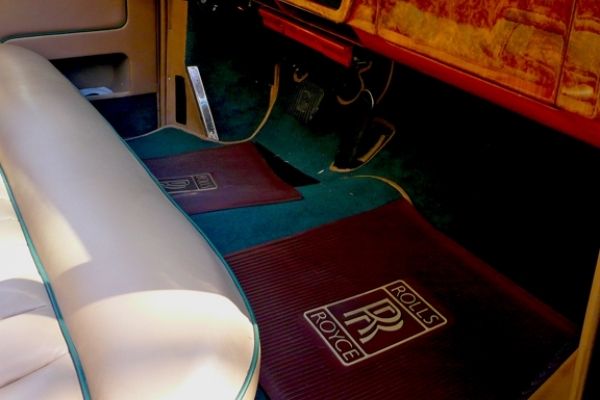 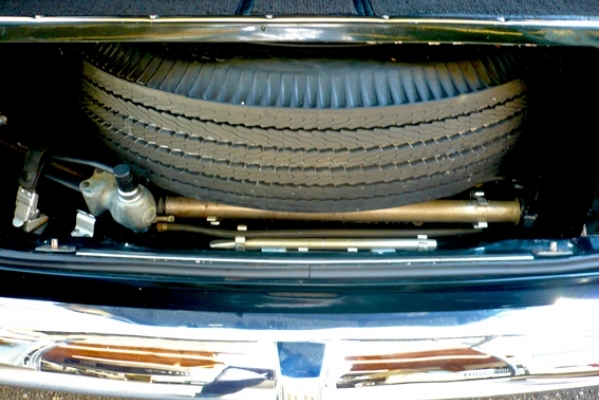 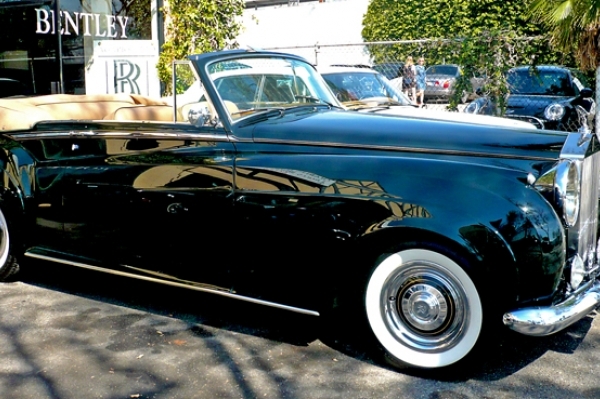 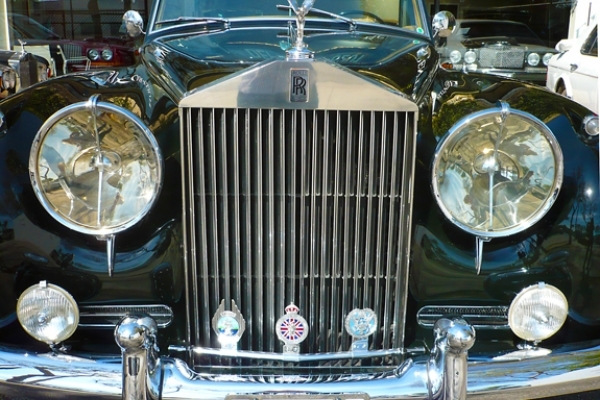 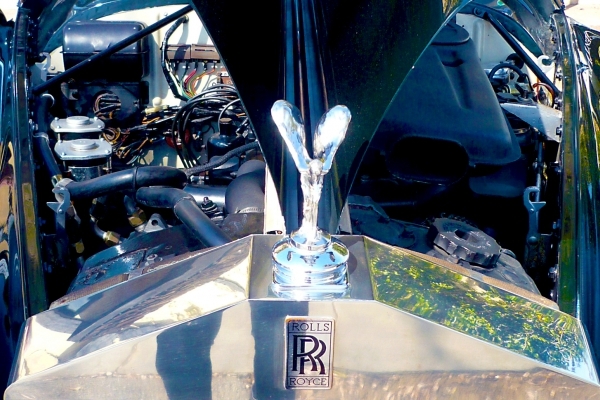 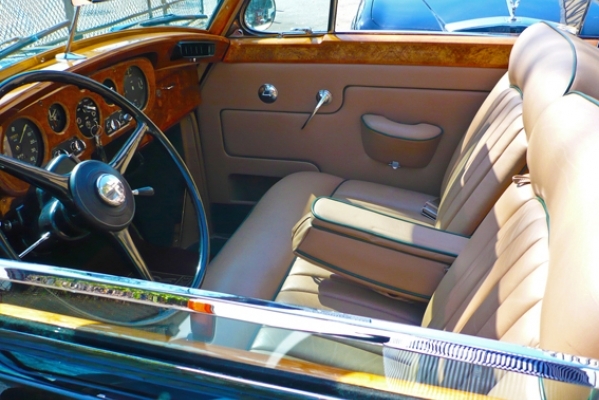 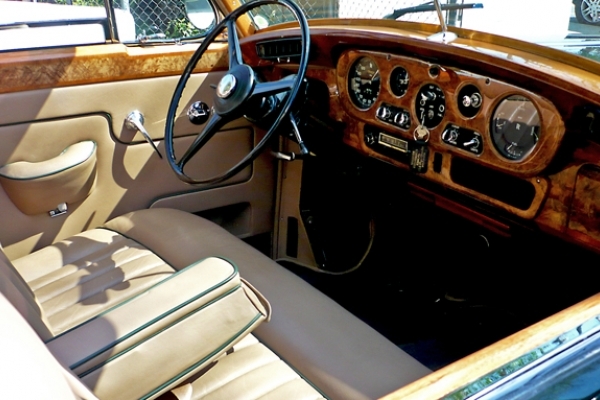 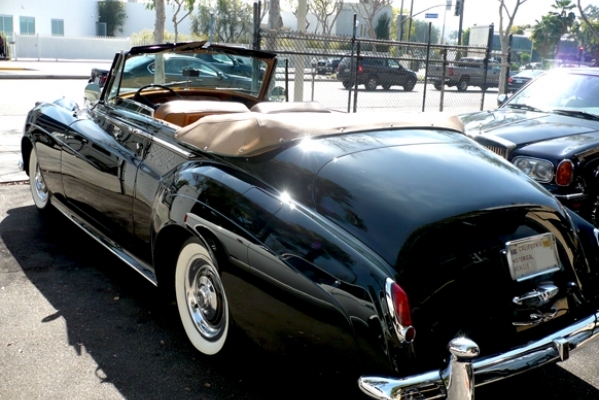 This celebrity owned Rolls-Royce SCII Drop Head Convertible was completely restored just a few years ago. 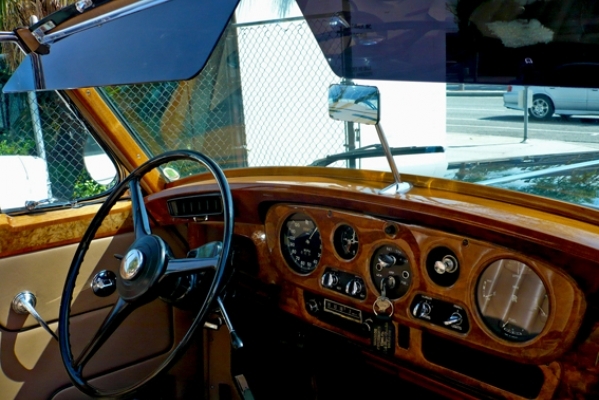 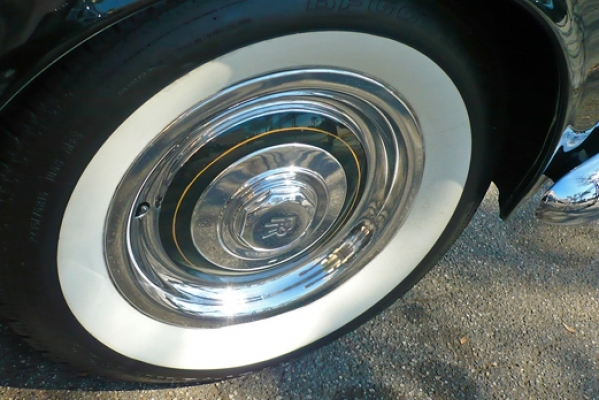 Well documented and mechanically sound, it has all records from new build sheets and is registered to be a California Historical Vehicle Plate. 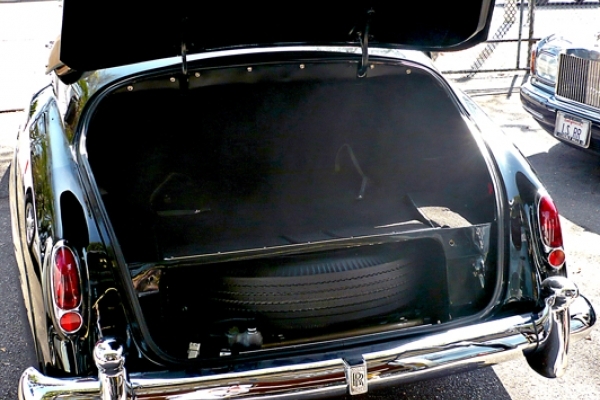 Factory P100 headlamps, picnic tables, front sun visors, factory air conditioning, trunk tools and spare.